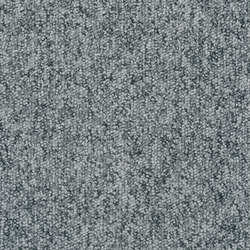 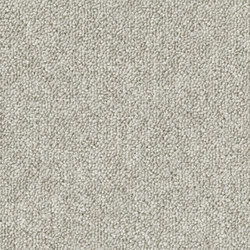 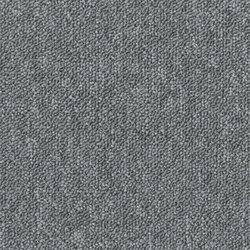 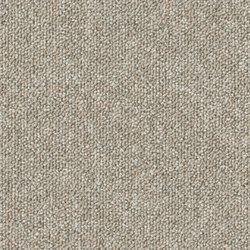 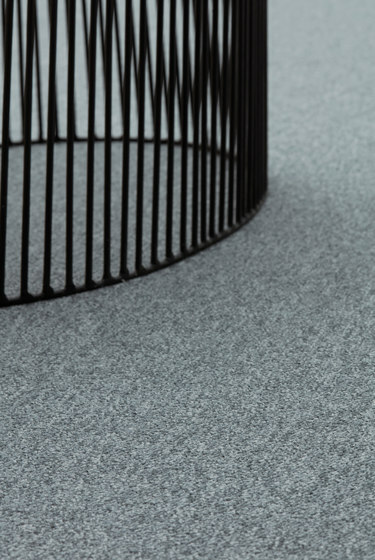 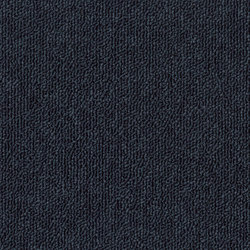 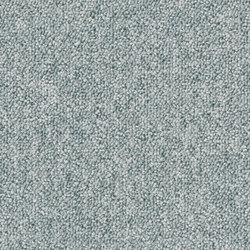 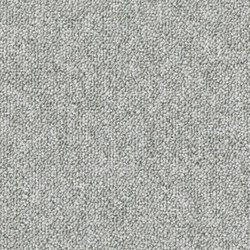 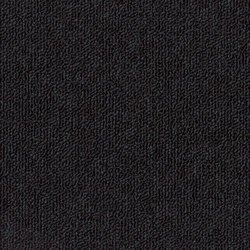 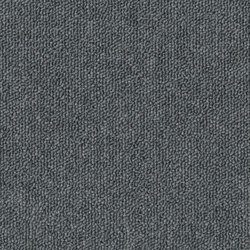 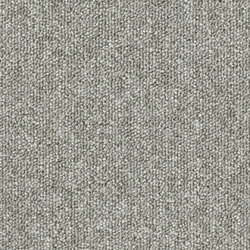 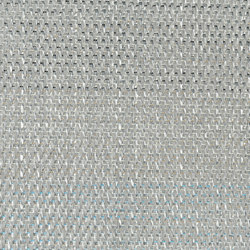 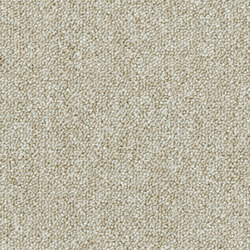 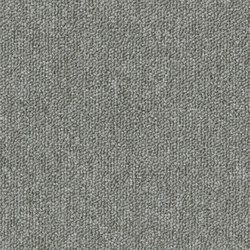 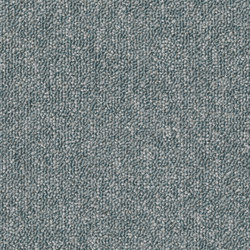 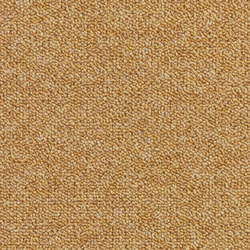 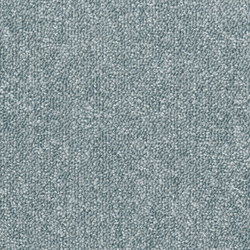 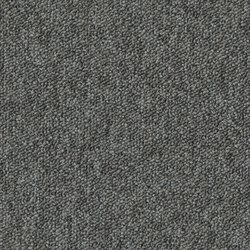 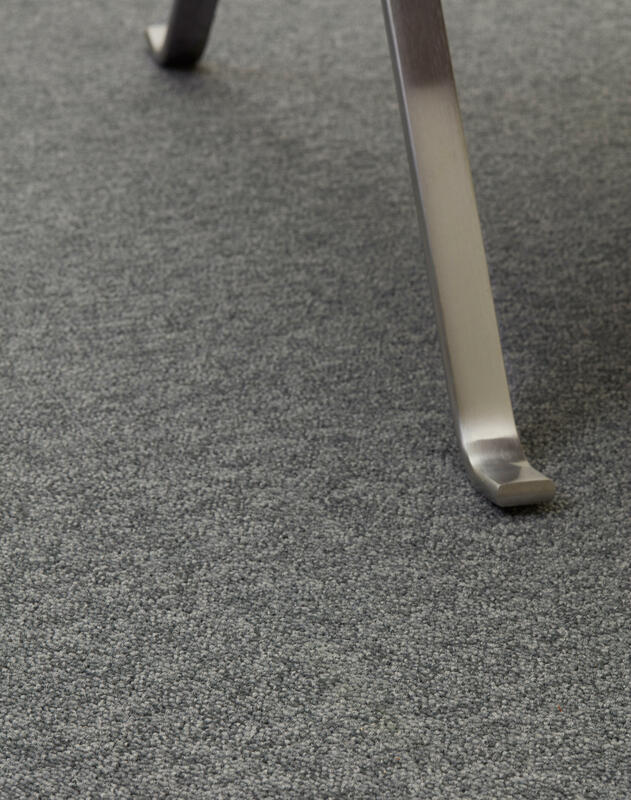 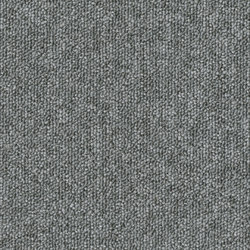 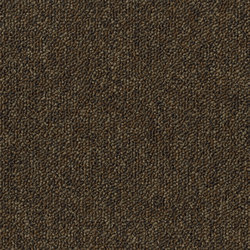 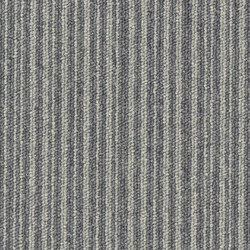 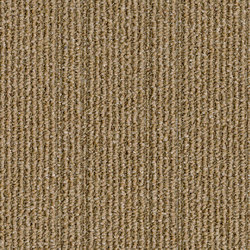 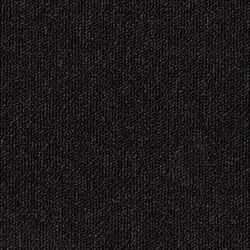 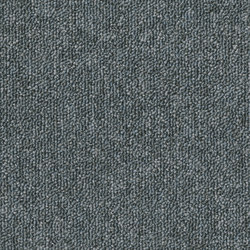 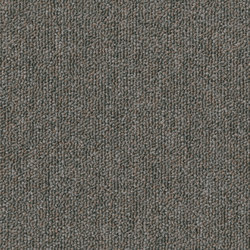 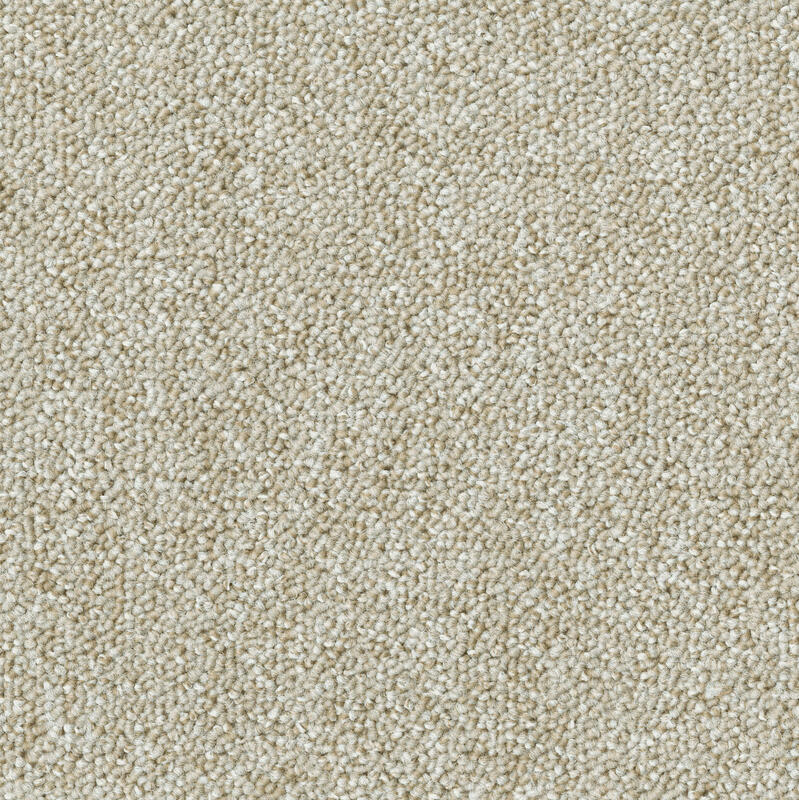 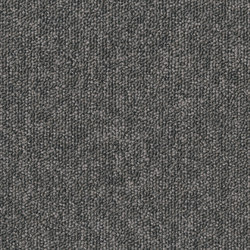 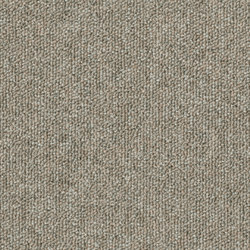 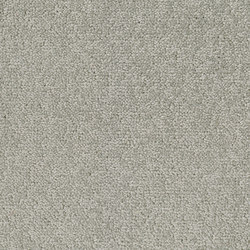 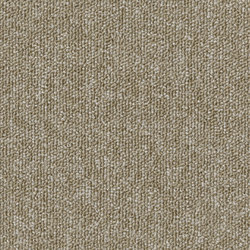 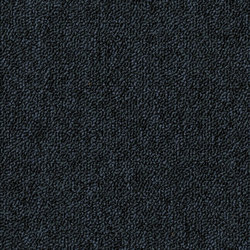 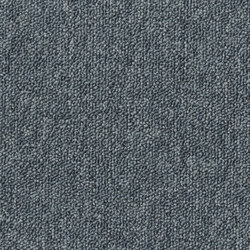 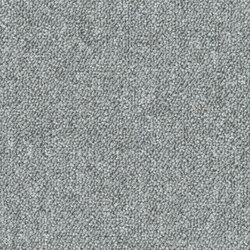 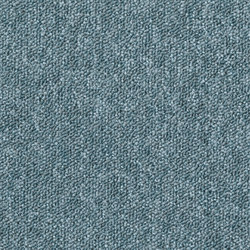 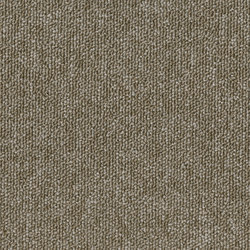 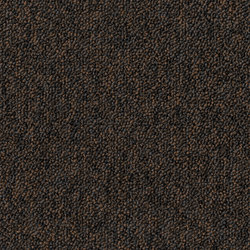 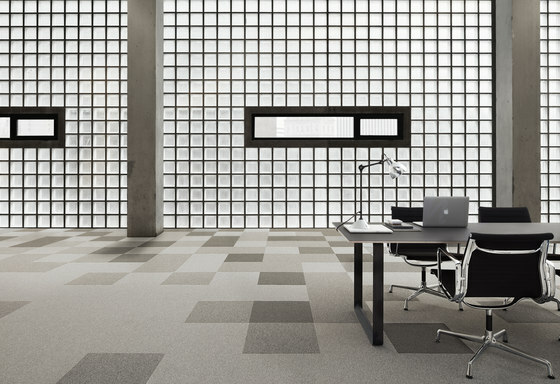 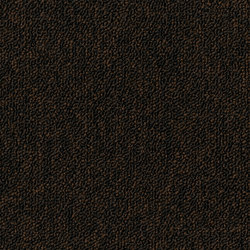 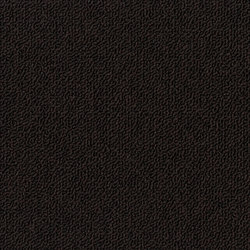 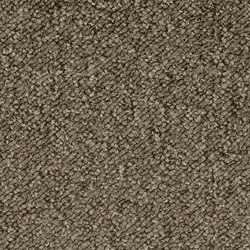 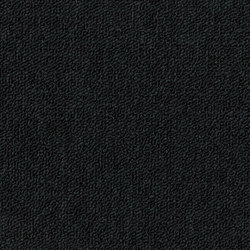 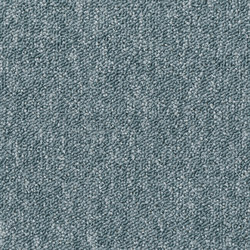 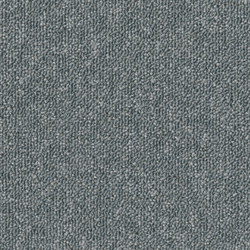 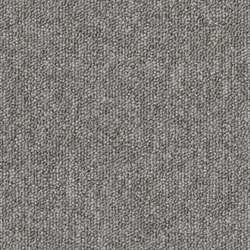 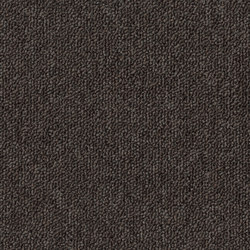 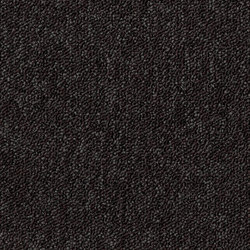 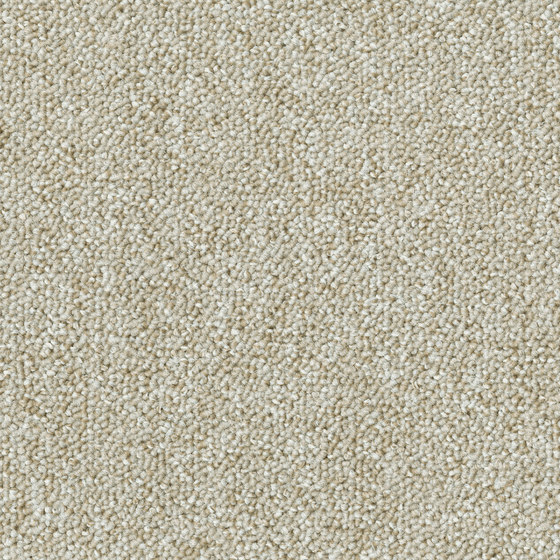 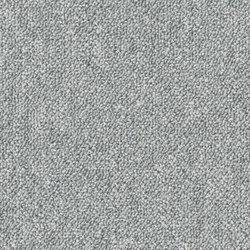 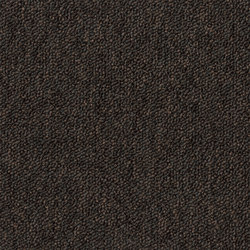 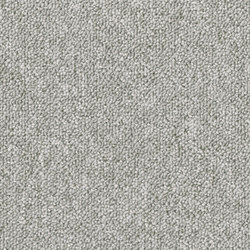 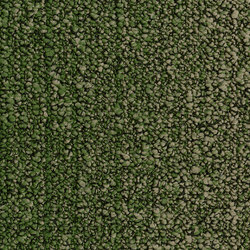 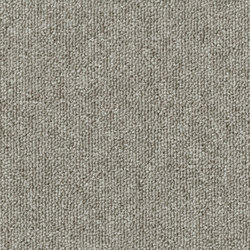 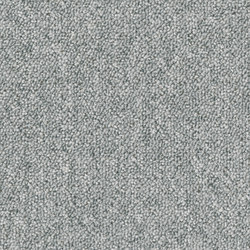 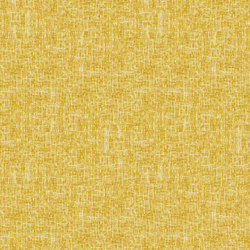 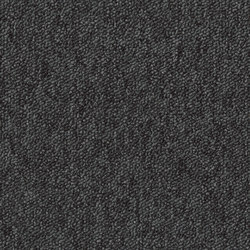 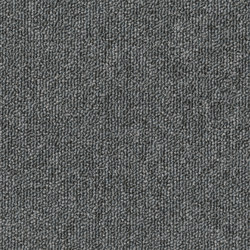 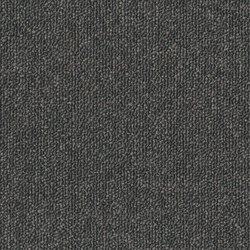 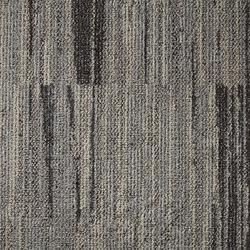 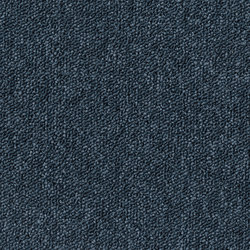 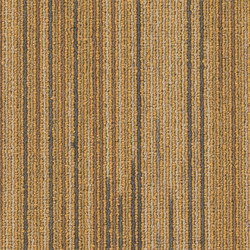 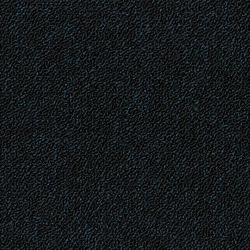 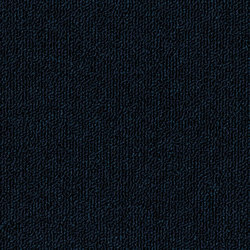 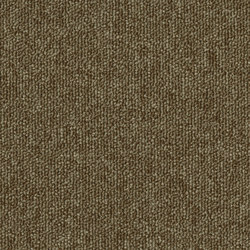 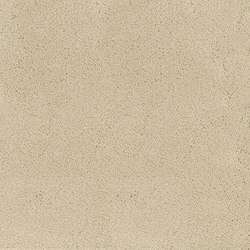 ﻿﻿﻿﻿﻿﻿﻿﻿﻿﻿﻿﻿The Natural Nuances range from Desso is designed to soften modern, urban interiors with its subtle tone-in-tone hues. 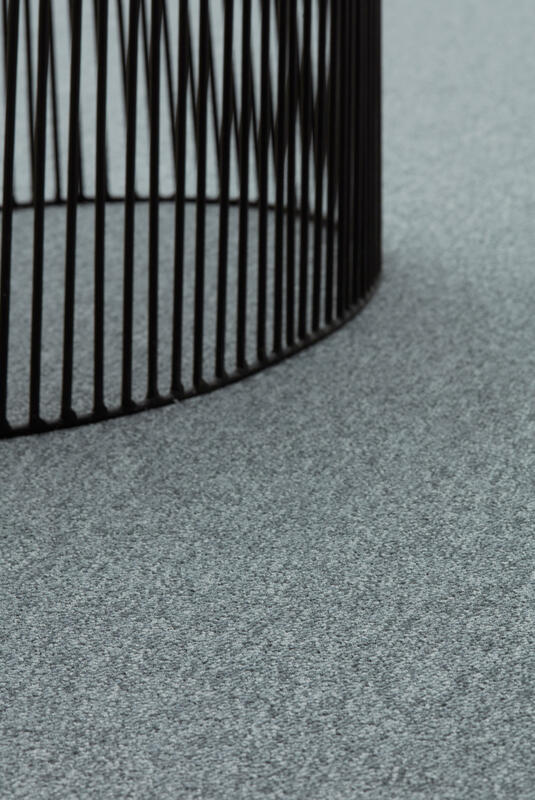 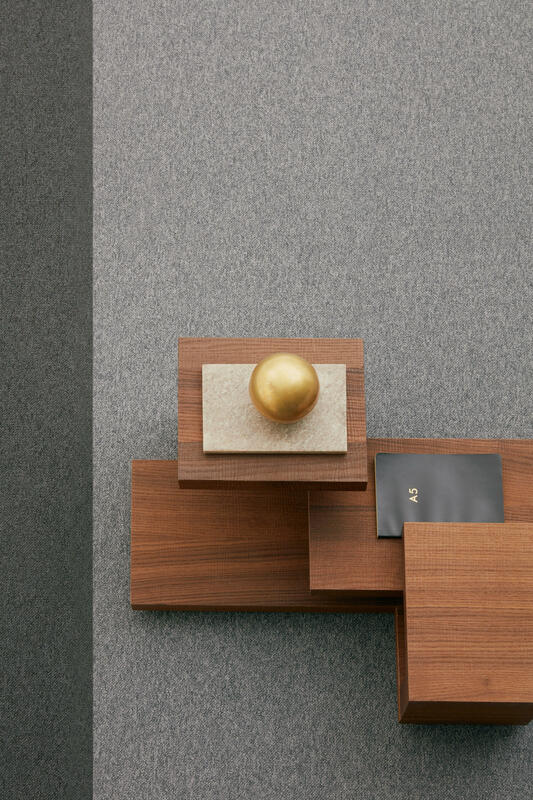 Natural Nuances offers a choice of 48 neutral and grey shades, providing the perfect backdrop for strong architectural features and interior materials such as concrete and steel. 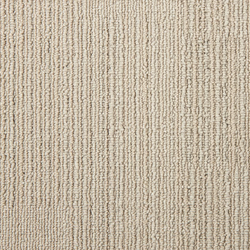 Subtle contrasts within the yarn composition also help bring a sense of order and lightness to the space for a calm, minimalist feel. 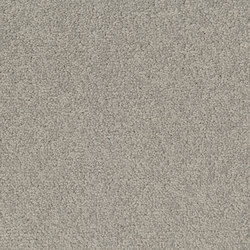 The wide selection of natural pigments makes it easy to find the perfect shade to tie-in with the overall interior scheme. 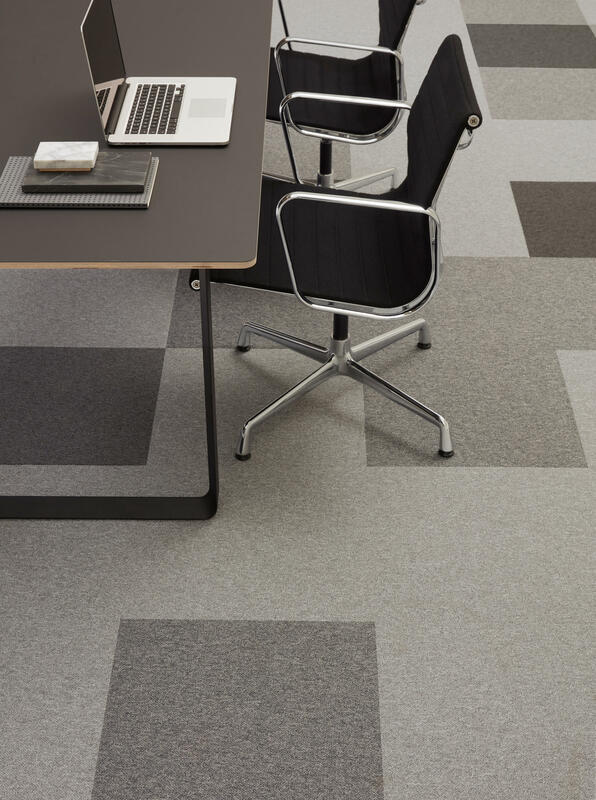 Alternatively - with the full suite of colourways always in stock designers can play with different tones to create contrasting patterns and zones for distinctive, unique floors in coordinating hues. 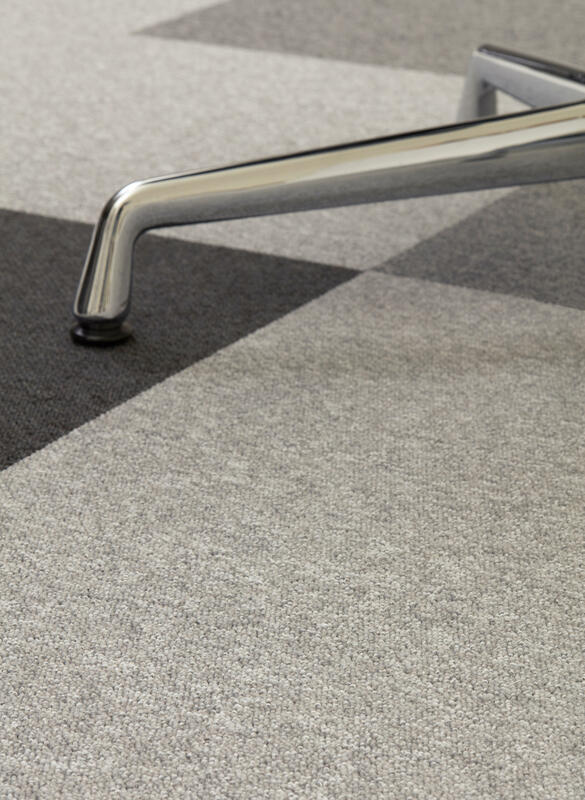 The Natural Nuances collection also has superb sustainability credentials with either Cradle to Cradle® Silver or Bronze accreditation depending on the colour chosen.